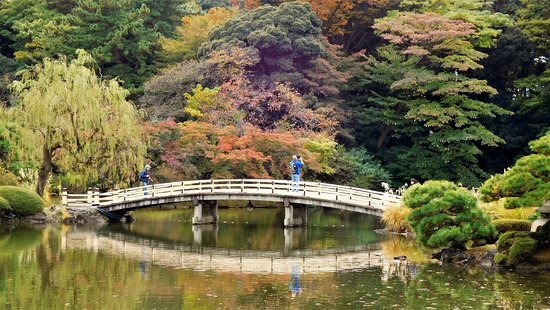 Ueno Park is a recommended place to visit in Japan, especially when spring comes. Yes, Ueno Park is the best place to enjoy seeing sakura flowers while eating delicious food under sakura tree. Local citizen called that tradition as ‘Hanami’. You can also join that tradition when spring comes. 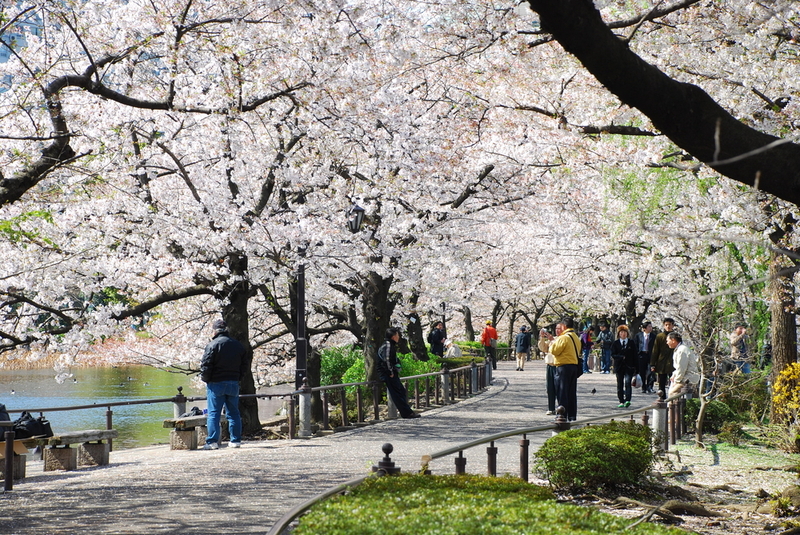 Ueno Park looks so beautiful when spring comes because sakura flowers are blooming beautifully. Actually, Sapporo has extreme weather when winter comes. But if you visit Sapporo in summer, you can enjoy the view of Sapporo. In summer, the weather is more comfortable. 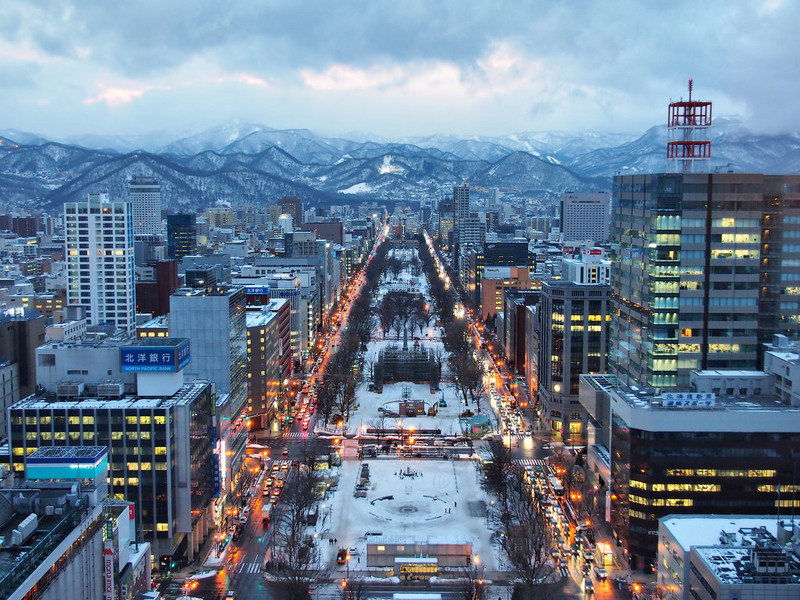 You can visit various destinations in Sapporo. Warm weather in summer will make you so enthusiast to visit very destination in Sapporo. Sapporo is the best place where you can find delicious ramen and enjoy eating it while enjoying the view of Sapporo. Shijuku Gyoen is a beautiful park in Japan. For your recommendation, you can visit this park when autumn comes. Yes, this park is so beautiful in autumn. The park consists of some small parks. Some parks look like Western Park, and other parks look like Japan Park. So, you will see the nuance of autumn in western country and Japan. Visiting this park will make you able to create beautiful memory. 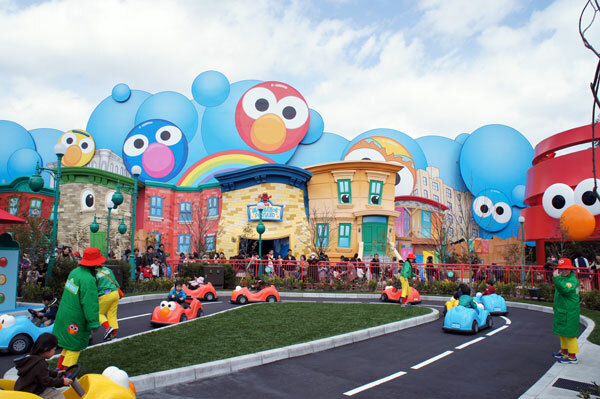 If you want to enjoy various rides, games, and attraction, you can visit this amusement park. There are so many popular attractions you can watch in this place. The most popular ride in Universal Studio Japan is The Wizzarding World of harry Potter, where you can see Castile that looks like Harry Potter’s Castile. There are still many interesting things you can find in this place. So, it is recommended place you need to visit in Japan. 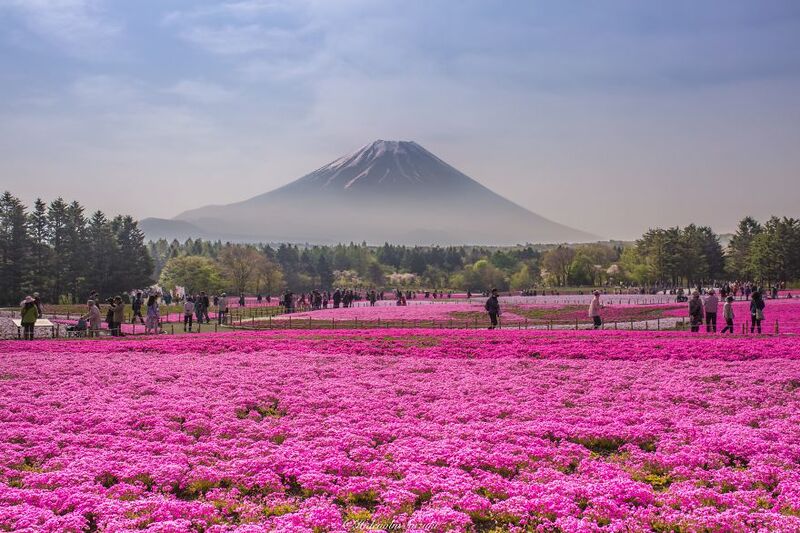 Fuji Mountain is so popular in the world. It looks so beautiful, especially when winter comes. 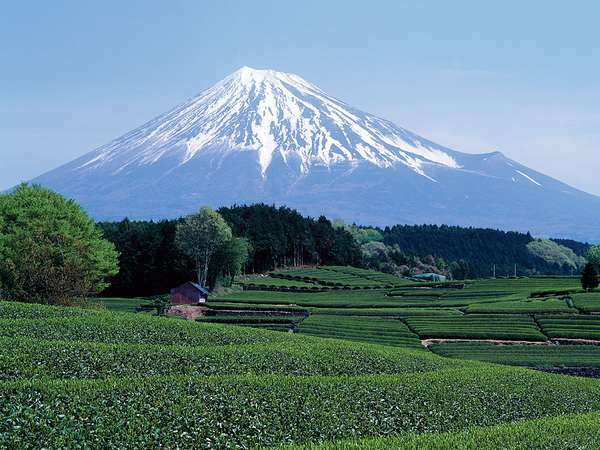 Many tourist visit Fuji Mountain for climbing that mountain. Other tourists also come to this mounting for skiing. You can also try same activities to create best memory in this place. Actually, there are still many places you should visit in Japan. Other beautiful places to go in Japan are Golden Pavilion, Tokyo Tower, Jigokudani Monkey Park, and Tokyo Disneyland & Disneysea.